It is a proven SERIOUS yet FUN workshop methodology for professional group problem solving based on the concept of adult play. Based on the foundation of Play, Constructionism, and Imagination, it avoids traditional ways of group problem solving and promote higher engagement and creativity in group discussion. LEGO® SERIOUS PLAY® is a proven workshop methodology for Enterprise Development, Team Development, and Personal Development, that has been around for more than 15 years! Fueled with scientific principles and researches, the LEGO SERIOUS PLAY methodology can be applied for Enterprise Development, Team Development, and Personal Development, helping both employer and employees to realize your company goal. Over the years, people have described their insights from using the LEGO SERIOUS PLAY methodology as a life-changing experiences. 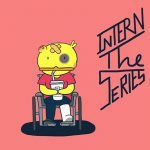 WHY LEGO® SERIOUS PLAY® with SKILLSOLVED? Our 2 experienced facilitators, Pongsakorn Chanchaisrisakul and Chompoonuch Tojaroen, are certified by a co-founder of the Association of Master Trainers in LEGO SERIOUS PLAY Method who is also a world’s master trainer. Accomplished in supporting big name clients in Thailand and South East Asia in Corporate Philosophy Creation, Employer Branding, and Change Management, we’re looking forward to supporting your growth. Creating a 100/100 meeting – one where everyone present feels compelled to bring their insights to the table, and can maximize their confidence and commitment to their fullest potential. The 20/80 meeting syndrome is never an option, everyone must be allowed to contribute! Making sure that we’re working based on the client’s goal, not for us to show off what we can do with LEGO SERIOUS PLAY. 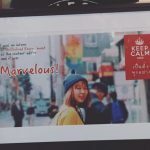 We don’t believe that a one-shot workshop will bring instant result. Our team are committed in supporting clients from pre to post workshop period to ensure that all inputs from the workshop will be translated, communicated, applied for your organization to see true results. 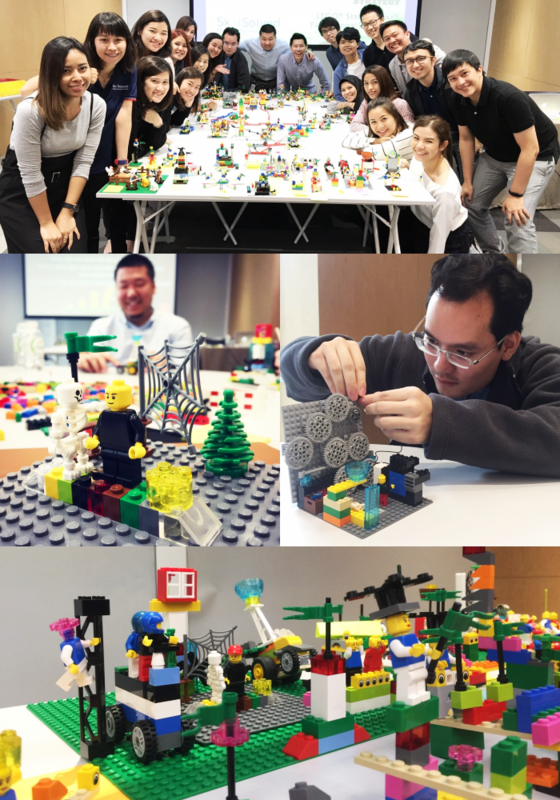 As a result of LEGO SERIOUS PLAY workshop, a client outside of Thailand asked us to design a nationwide roadshow event to promote their new mission, vision, core values, in their country! We even did a video production to promote a really cool vision for a big name automotive technology company, which was presented to top management people and shareholders. 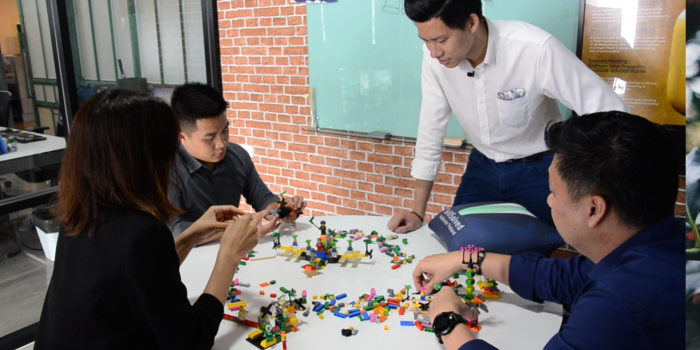 A franchisee of a well-known fried chicken brand in Thailand was supported by us in proposing the mood & tone for their new office as a result from the LEGO SERIOUS PLAY workshop.